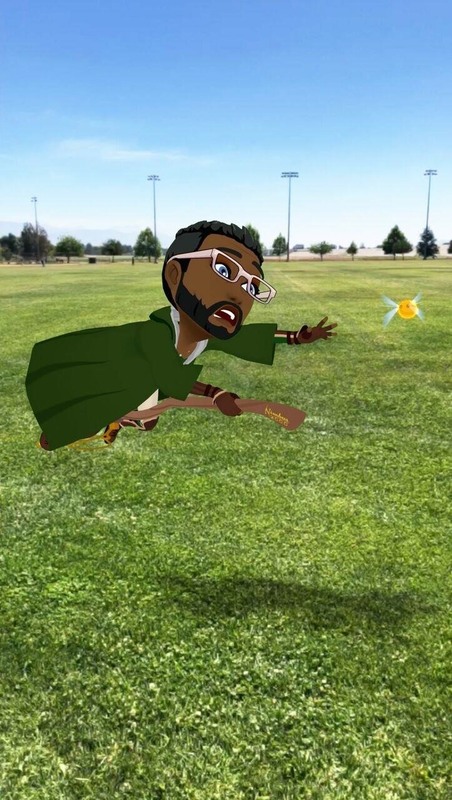 Now even muggles can see how they'd look chasing the Golden Snitch on a Nimbus 2000. 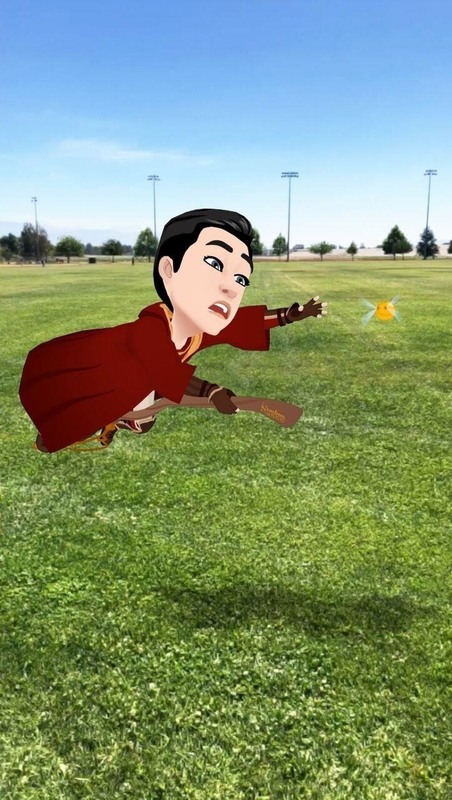 That's because Snapchat is gifting Harry Potter fans with a 3D Bitmoji Lens that adorns their digital doppelgängers in the robes of the houses of Hogwarts. 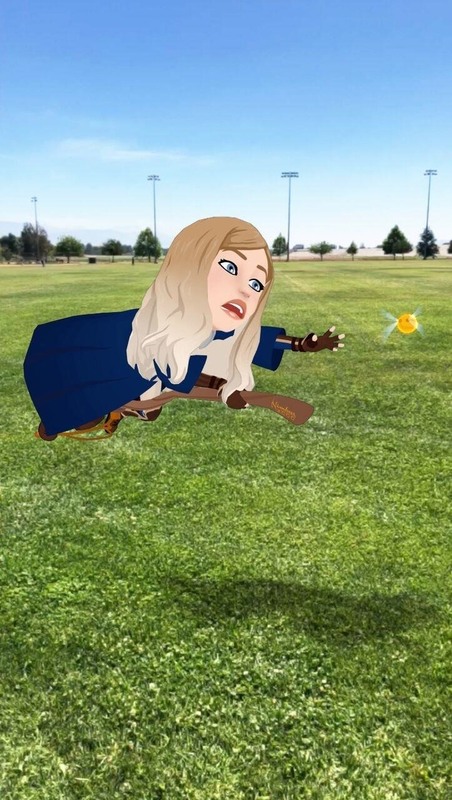 To cast this AR spell with your Snapchat wand, just long-press the camera view to pull up the Lens carousel and scroll to the Harry Potter icon. Then place your cartoon likeness in your environment with your smartphone's rear-facing camera. No sorting hat is needed to select between Gryffindor, Slytherin, Ravenclaw, and Hufflepuff, just tap the screen to switch your allegiance. However, you will need to make sure the Bitmoji app is linked to your Snapchat account. 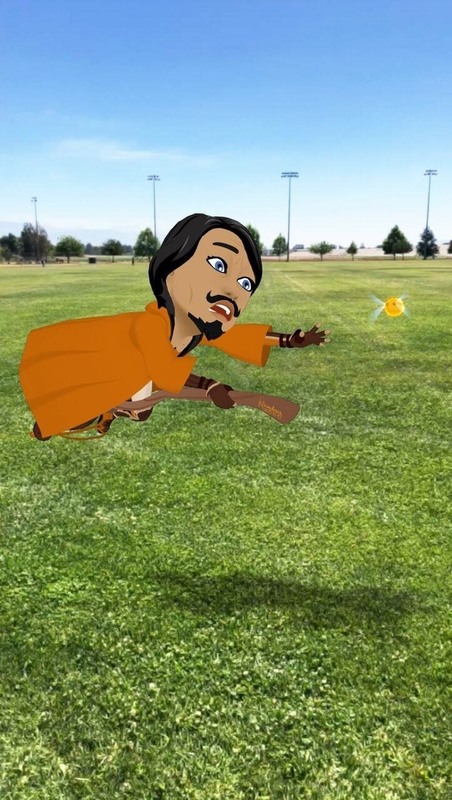 The experience serves to whet the AR appetites of Harry Potter fans waiting for the release of Harry Potter: Wizards Unite, the forthcoming location-based AR game from Niantic. Earlier this year, the app also marked Superman's 80th birthday with a 3D Bitmoji scene. Perhaps we'll see a Godzilla AR experience next year for the monster's 65th anniversary (and new movie)? Considering the rate at which movie studios are churning out AR content to promote their films, I'd say its all but certain.